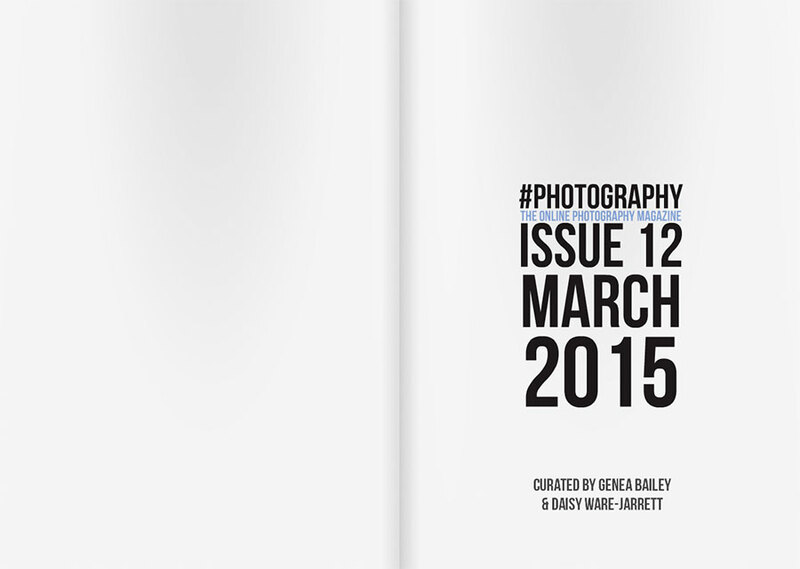 Jordi V. Pou I-40 project has been featured in #PHOTOGRAPHY Magazine issue #12. 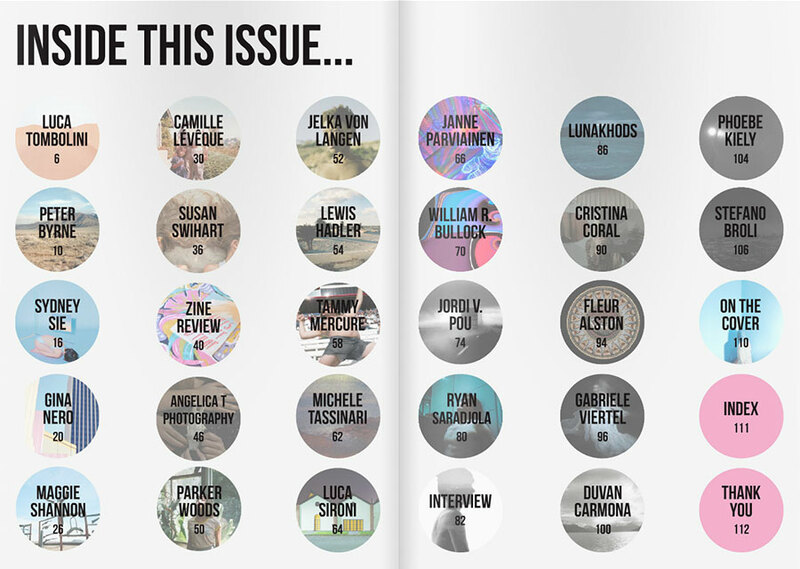 Follow this link to view the magazine. 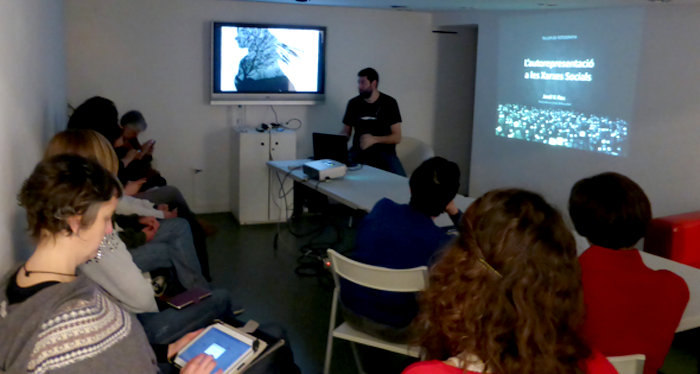 Fragment of the lecture by artist and essayist Joan Fontcuberta coinciding with “Photography 2.0” exhibition in Madrid, included in the official section of PhotoEspaña 2014 Photography Festival. 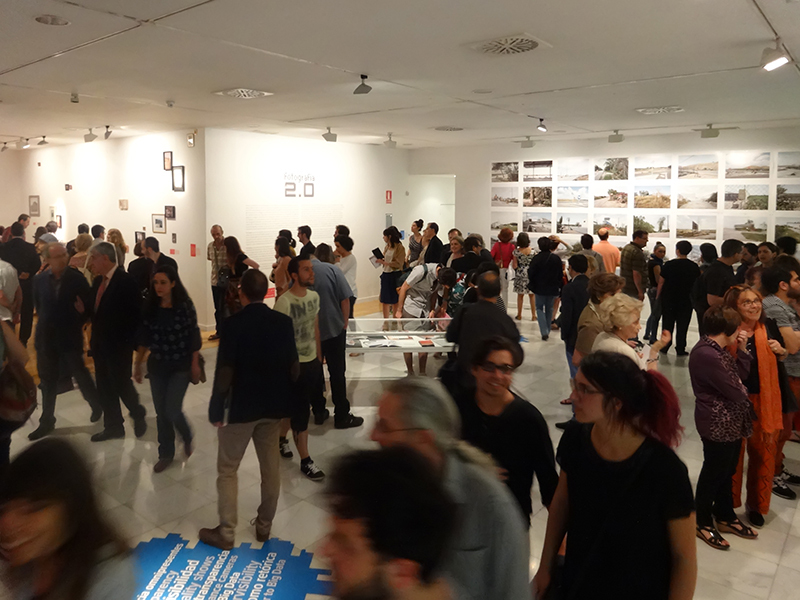 Last Friday the exhibition “La Gran Màquina” opened its doors at “Embarrat“, the Contemporary Art Festival in Tàrrega. Among all the selected works, from up to 22 artists, there is a version of my Broken Noses project: a video made with 3000 images from the project, playing for more than an hour. 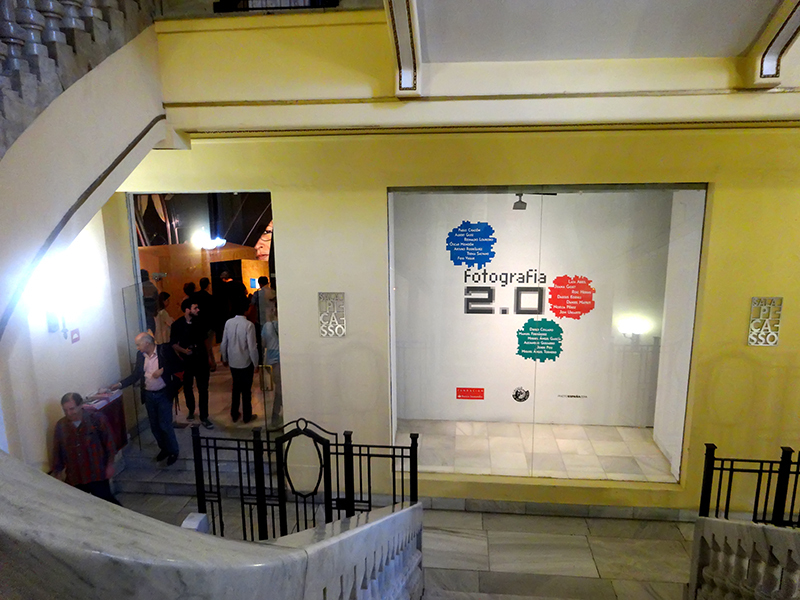 Exhibition will be open until June 24.
http://jordivpou.info/wp-content/uploads/2013/12/logo_jordivpou.png 0 0 Jordi http://jordivpou.info/wp-content/uploads/2013/12/logo_jordivpou.png Jordi2014-06-10 11:11:252014-06-10 14:44:25BrokenNoses at "La Gran Màquina"
Yesterday was the opening day of “Photography 2.0” at Círculo de Bellas Artes in Madrid. 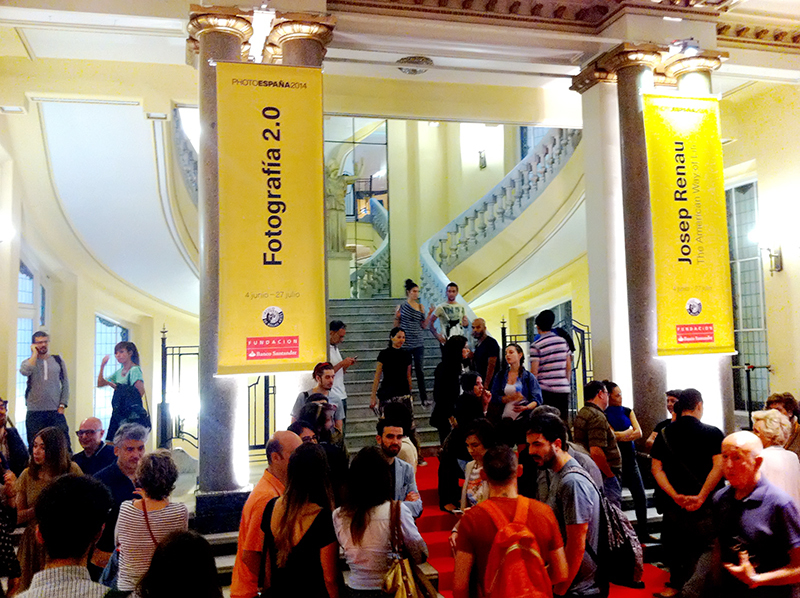 The exhibition, included in PhotoEspaña 2014 Photography festival and curated by Joan Fontcuberta, will be open till the end of July. 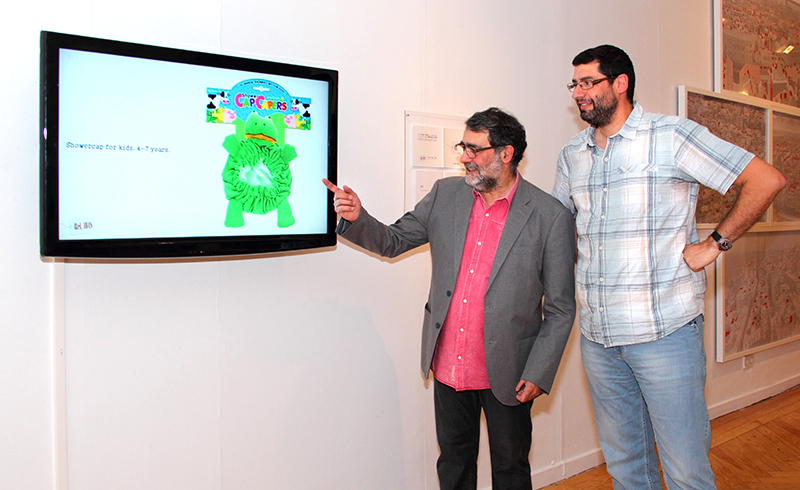 Exhibition features Jordi V. Pou project Ref.1048. Some pictures from the opening night. Included in the “Setmana de la Poesia” (week of poetry) festival in Barcelona yesterday “Pou & Pou fan Poe” was presented at la Pedrera, the famous Gaudi building in Barcelona. 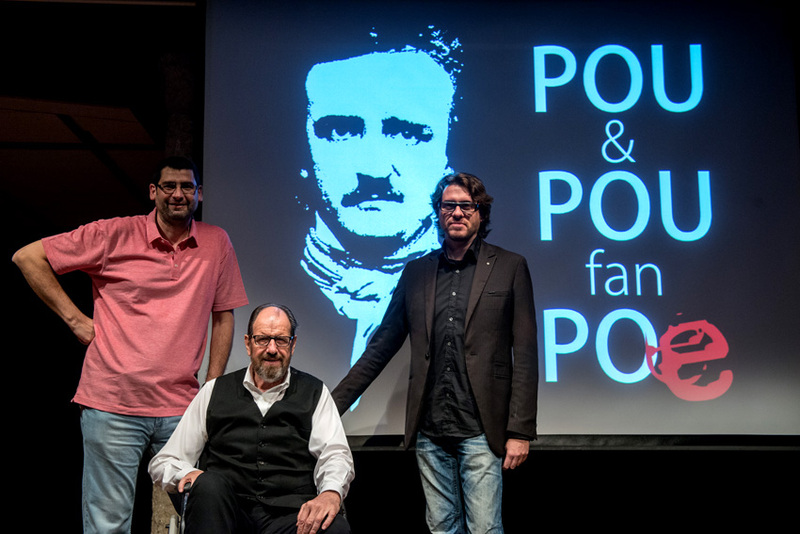 “Pou & Pou fan Poe” is a poetry and images event celebrating the poetry by Edgar Allan Poe. 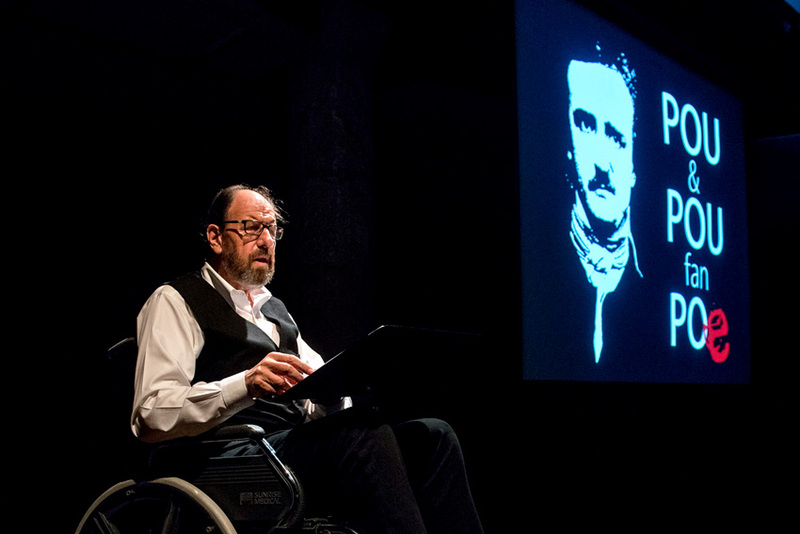 Catalan poet Txema Martinez has just finished the first Catalan translation of all Poe poetry. To celebrate this moment a poetry show was held yesterday. 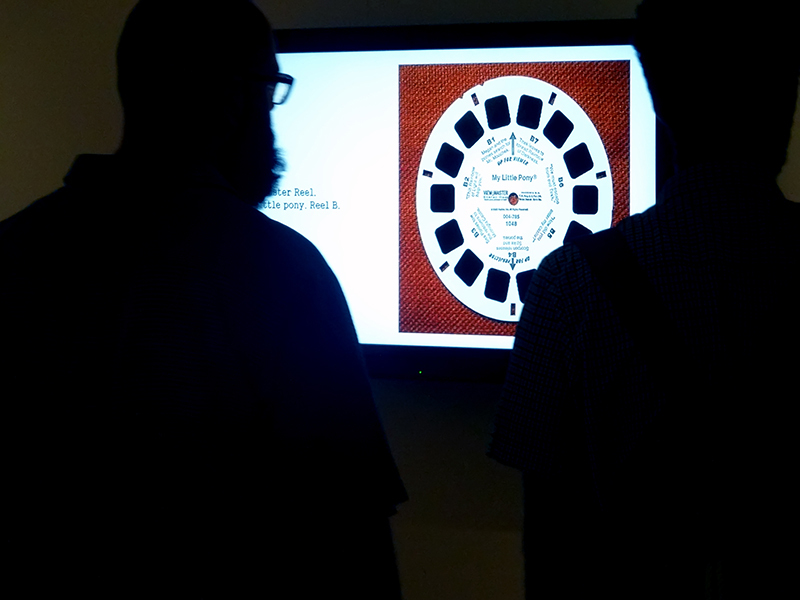 A dramatized reading of Poe poems by actor Josep Maria Pou was accompanied by photographs by Jordi V. Pou projected on a large screen, to build a dialogue between the verses and images, in an attempt to update and claim Poe modernity. You can read about this event at here and here. See also this video that was showed during the interlude of the show. 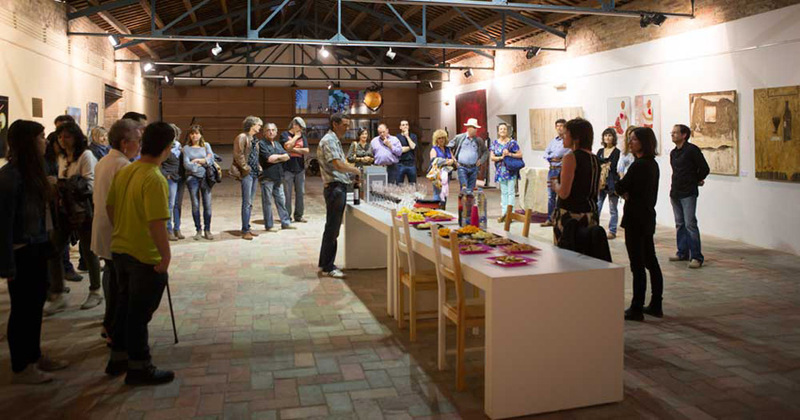 Clucart was born in Lleida with the aim to encourage art and culture, and help promote artists Lleida area and show the general public their works and creations. 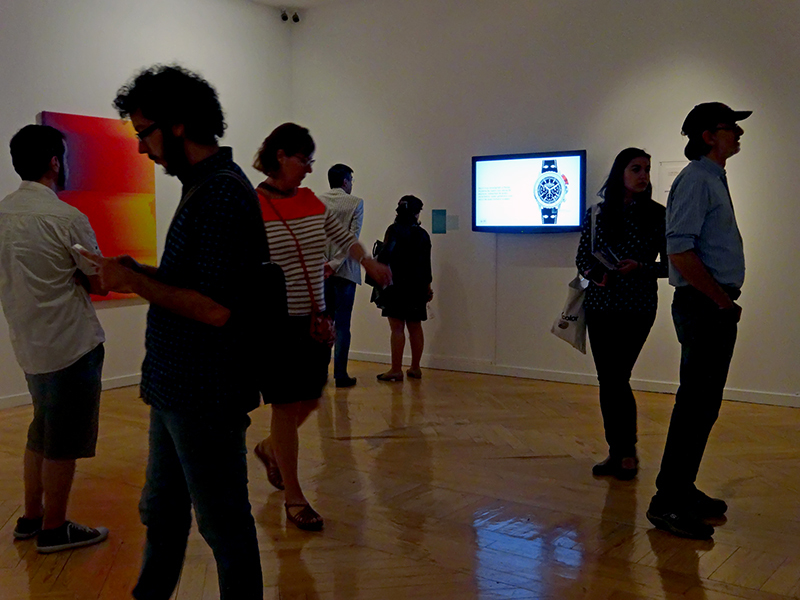 “Mirades” (Perspectives) is the first exhibition they have organized. 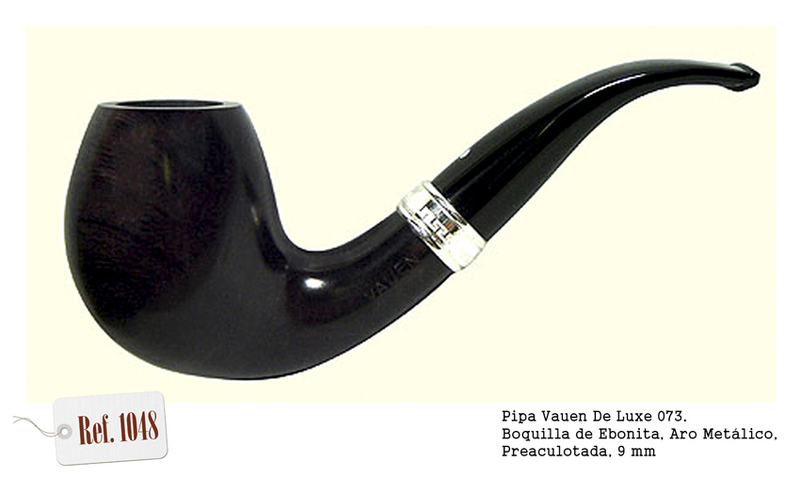 It will be open from May 8th to June 29th in Castell del Remei, a beautiful area near Lleida. Jordi V. Pou is included in this exhibit and will be showing six Kokovoko project prints. 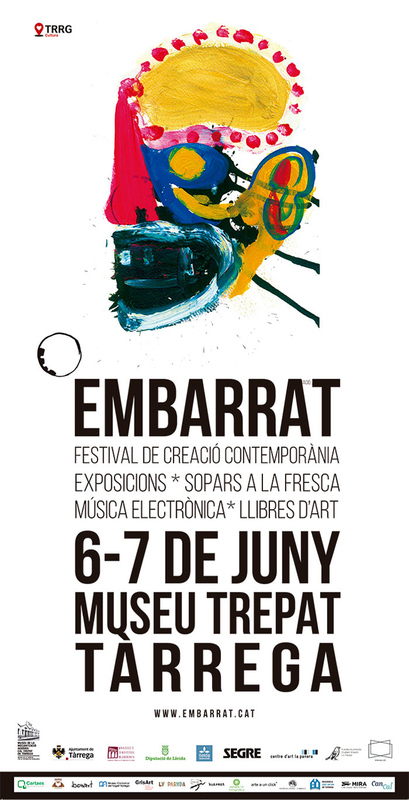 Jordi V. Pou project BrokenNoses has been selected to be in “La Gran Maquina“ exhibit and art contest at Embarrat, the Contemporary Creation Festival. Festival will open doors on June 6th with a couple of days full of activities, including “La Gran Maquina” exhibit but also other exhibits, book presentations, performances, music and talks. Jordi V. Pou will also be giving a public talk about his work in the Speaking Corner event by la Parada to be held on Saturday evening and afternoon. Visit this link for the full list of activities. 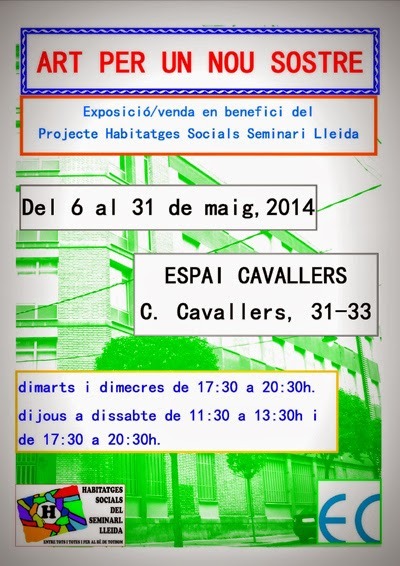 Jordi V. Pou collaborates with “Art per un nou sostre” (Art for a new roof), an exhibition in benefit of the Social Housing Project of the seminar. 50% of the profits from the sale of artwork will be for this project by the diocesan in solidarity with the evicted families in need. Three Kokovoko prints will be exhibited till the end of May. 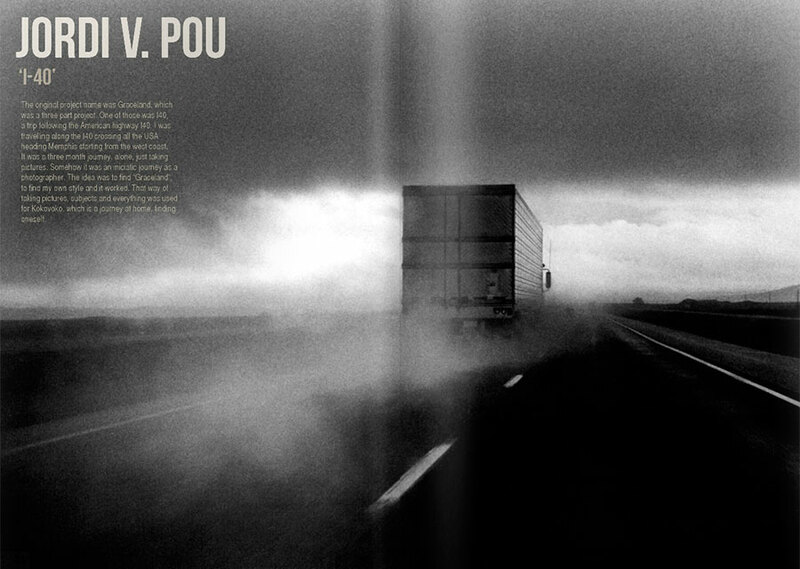 Jordi V. Pou project Ref.1048 has been selected by prestigious photographer and curator Joan Fontcuberta to be a part of “Fotografía 2.0” an exhibition included in the official section of PhotoEspaña, the International Festival of photography and visual arts. The earliest photographers grew up in the visual culture of painting; later generations took cinema—and then TV—as their visual reference. 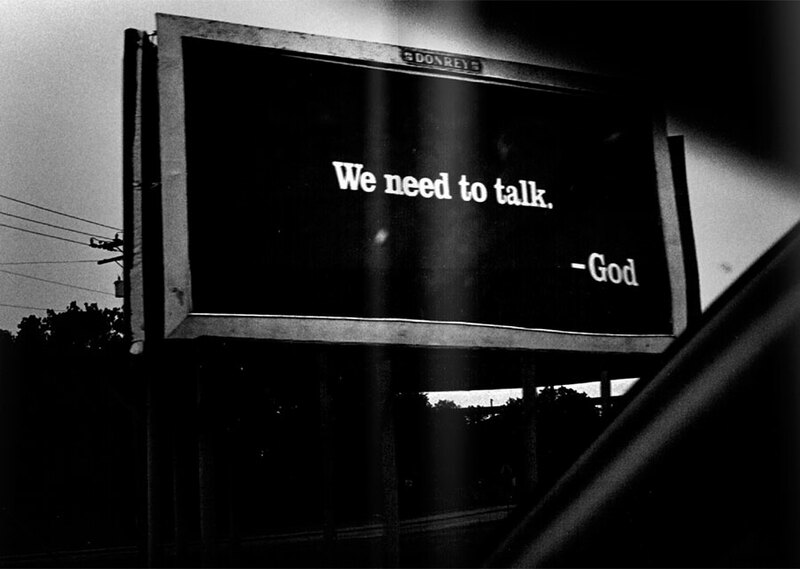 Now Internet has burst onto the scene as a universe that shapes contemporary perspectives. A universe characterised by an endless flow of images. 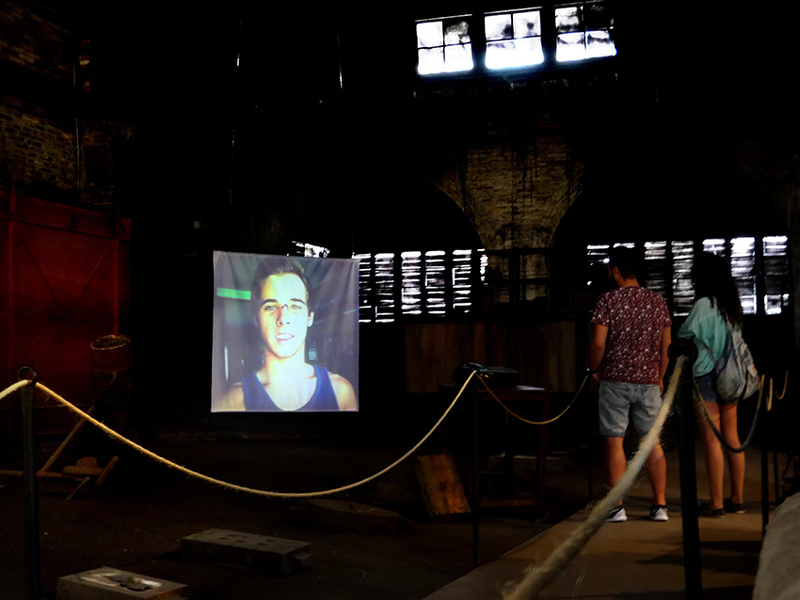 This mass production of photographs may be regarded as an effect of post-capitalism and globalization, prompted by a succession of technological and cultural innovations. The new context has rewritten the rules of the image game. 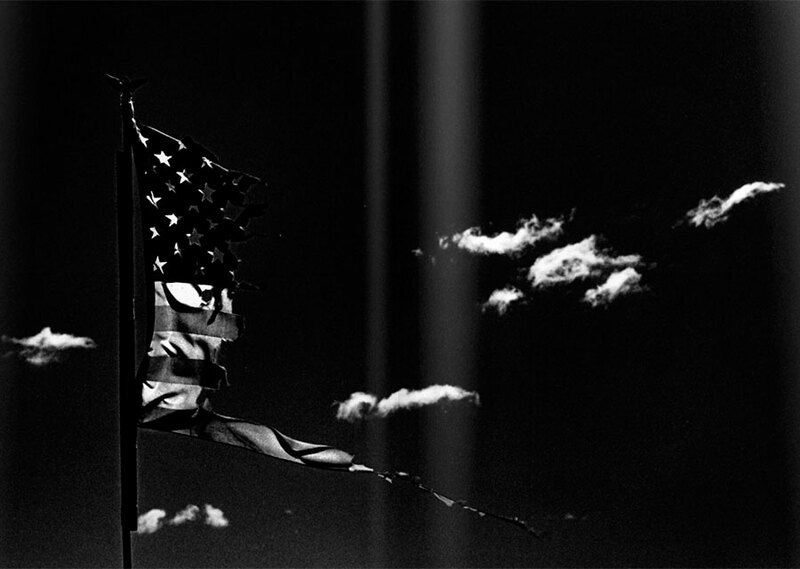 The values of “solid” photography underpinned by the techno-scientific culture and the industrial economy of the nineteenth century have been replaced by those of “liquid” photography, based on the virtual culture and information economies of the twenty-first century. 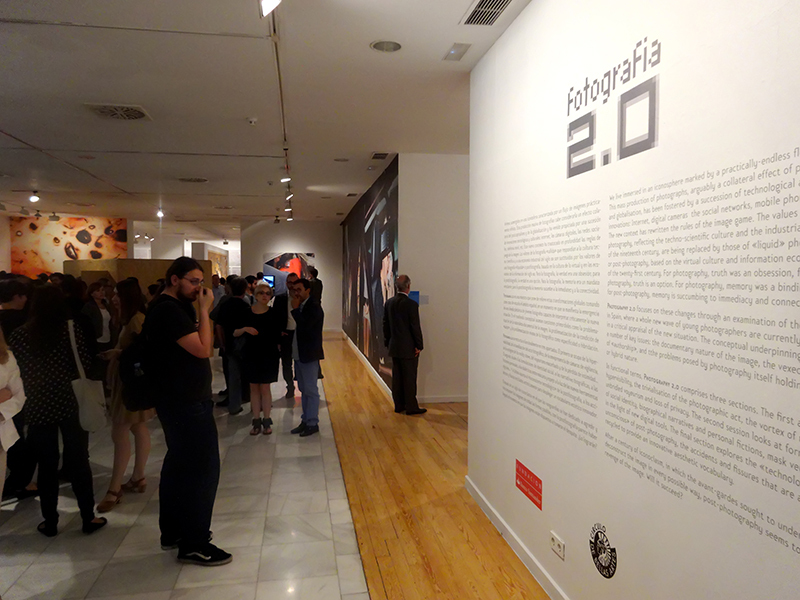 Photography 2.0 focuses on these changes through an examination of the situation in Spain, where a whole new wave of young photographers are currently engaged in a critical appraisal of the new situation. 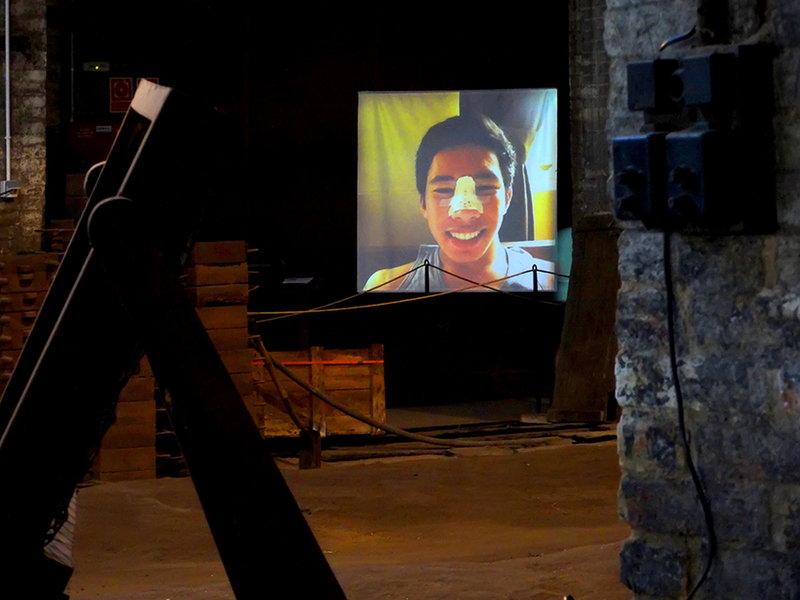 The exhibition comprises three sections. The first addresses the banalisation of the photographic act, the cortex of reality shows, unbridled voyeurism and loss of privacy. The second session looks at formulations of social identity, biographical narratives and personal fictions, in the light of new digital tools. 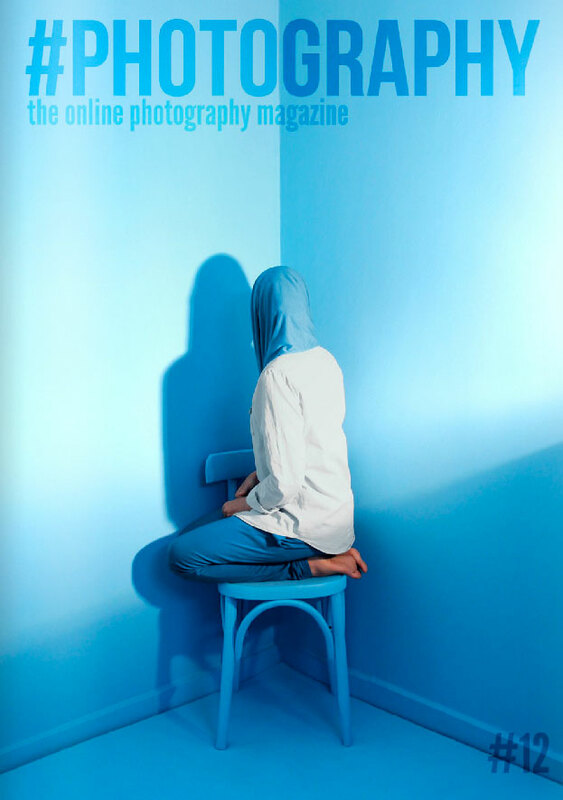 The final section explores the “technological unconscious” of post-photography, the accidents and fissures that are artistically recycled to provide an innovative aesthetic vocabulary.